THE OLD BERKS PICNIC BALL – 13th Year Running! Join us for Dinner, Dancing to great music and Dodgems. 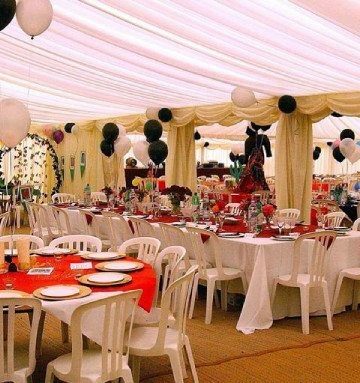 Beautiful marquee with fabulous lighting, fully furnished and decorated tables and dance floor. Tickets are £50 per person (tables of 10 or 12) bring your own booze, there will be a CASH only bar providing shots and cocktails. There is the option to have you picnic provided for you by a brilliant company Country City – £25 per head – cheese extra £5. We have taste tested the Menu and it was AMAZING!! Please contact the team on obhpicnicball@gmail.com to book your tickets!